From agricultural policy to biotechnology, our trainings have you covered. 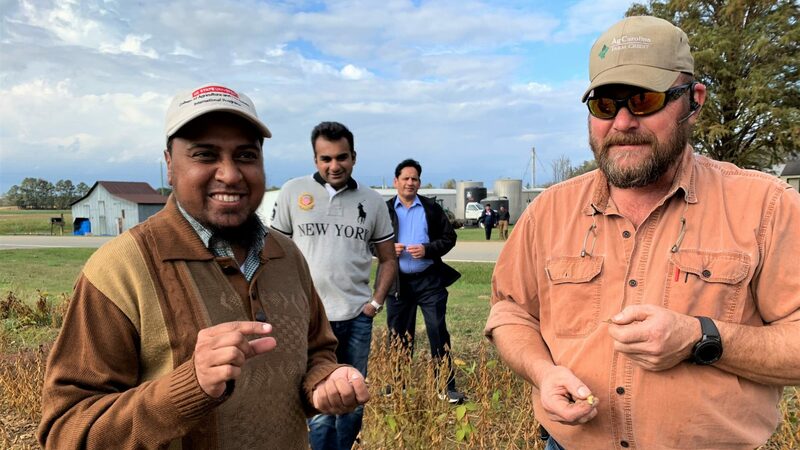 We are a specialized office dedicated to designing customized technical and leadership programs and trainings for international agriculture professionals and researchers. Global Academy has delivered numerous trainings on topics such as biotechnology, animal and plant science, and food safety to professionals from 20 different countries. 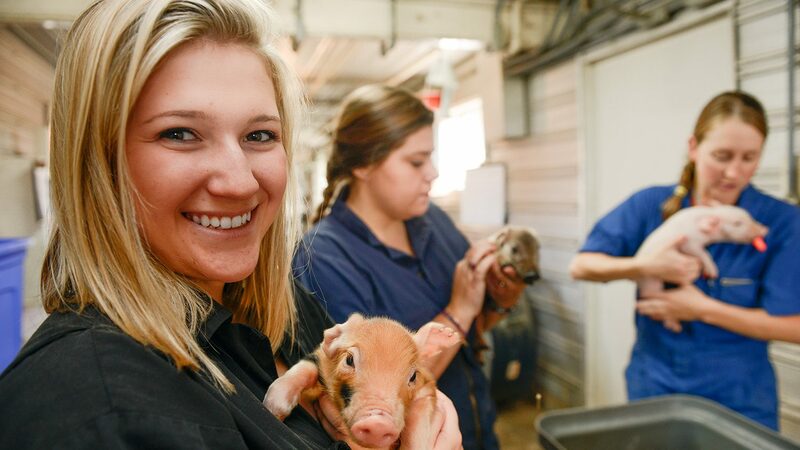 The College of Agriculture and Life Sciences is located in the third most agriculturally diverse state in the U.S. and our faculty are engaged in research supporting 70 commodities, agribusiness and life science industries. 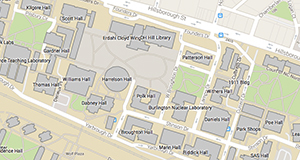 Within CALS there are a number of cutting-edge research centers and facilities available to visiting international professionals. In addition to main campus, CALS facilities include 18 agricultural research stations located throughout the state. 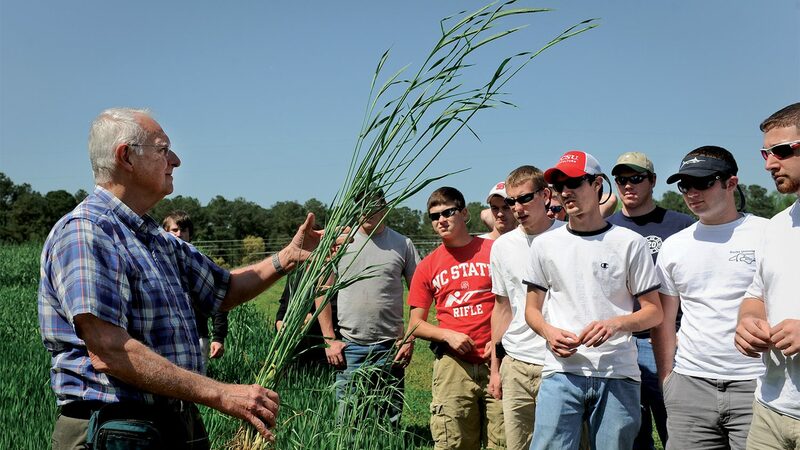 The college also houses North Carolina Cooperative Extension, with centers in all 100 North Carolina counties. 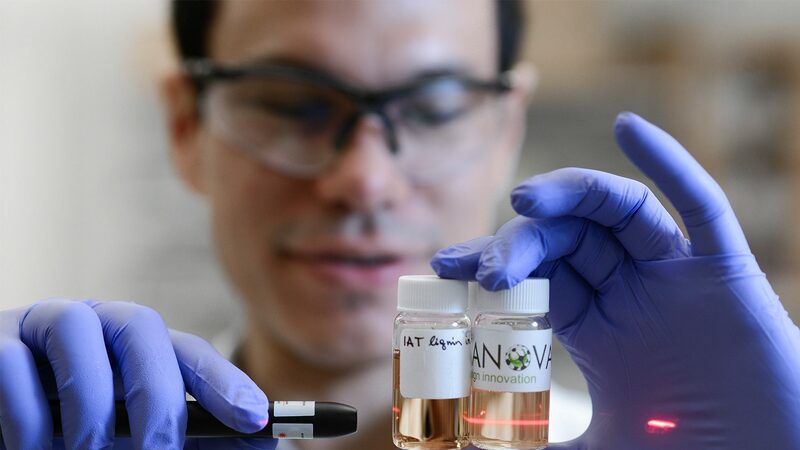 Our unique location also offers access to Research Triangle Park, home to 200 different companies specializing in biotechnology, pharmaceuticals, environmental sciences and more. To learn more about Global Academy or discuss your training needs, contact cals_international@ncsu.edu. We are excited to welcome a wide-assortment of international Fellows to North Carolina to attain knowledge for utilization in their home country this upcoming year. We have more than 10 trainings lined up for this year. Check back often to follow along. North Carolina is leading the way in biotechnology, and NC State is a big part of the reason why. 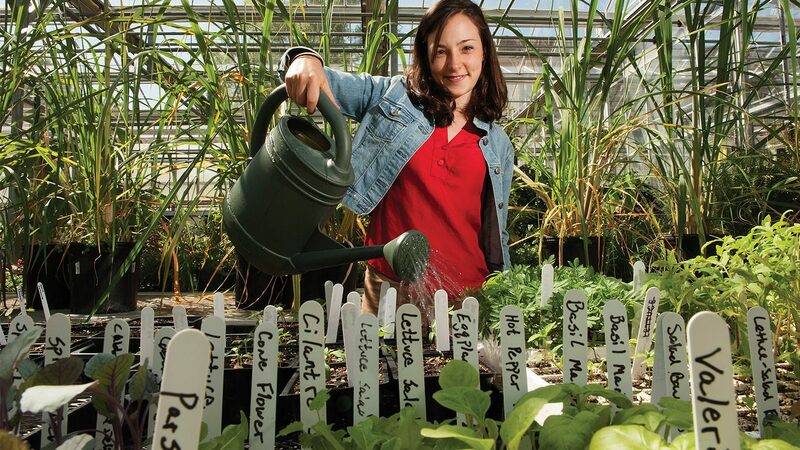 Our programs in Ag engineering run the gamut from biotechnology policy to the of biotech crops worldwide. Our animal agriculture training provides the latest information on topics such as genetics, management techniques, reproduction systems, technology, and nutrition. We can customize food science training sessions on topics such as food manufacturing, human nutrition, quality control, food preservation, and food laws and regulation. 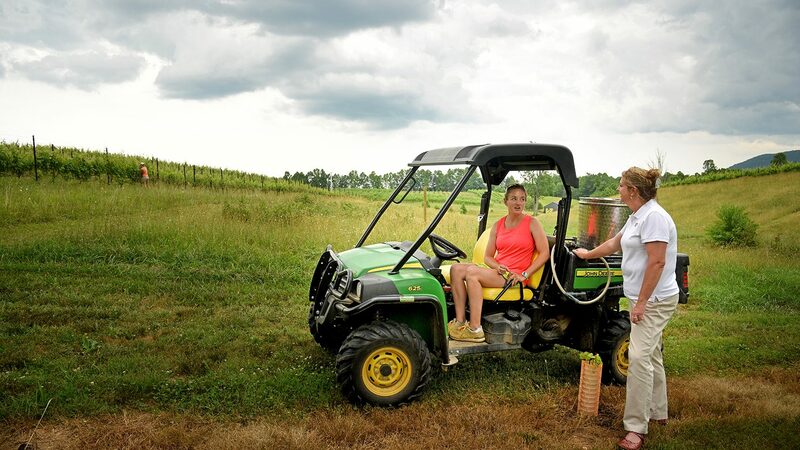 Agriculture Extension and education are fundamental to transferring research-based knowledge to current farmers -- and in training the farmers of the future. We provide Ag Extension training in a number of areas. 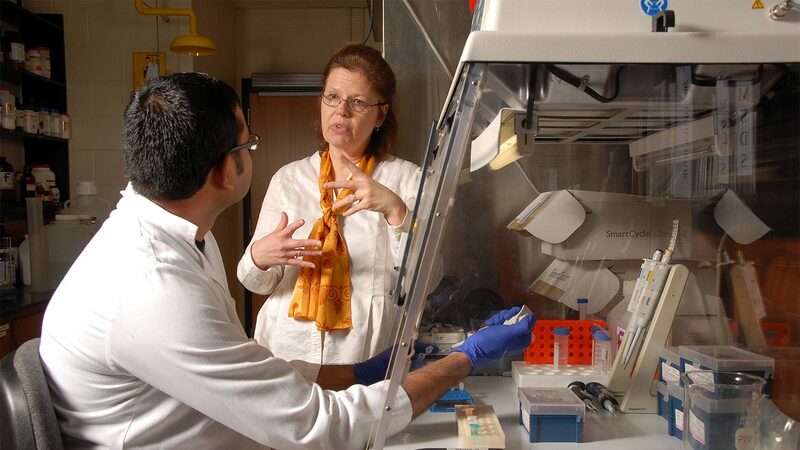 From gene expression to policy and ethics, our biotechnology training can focus on topics such as plant genetic engineering, embryonic stem cell research, and transgenics. Most real-world challenges and solutions are interdisciplinary in nature. We are dedicated to bringing together a diverse set of instructors and researchers to serve our trainees in any topic. 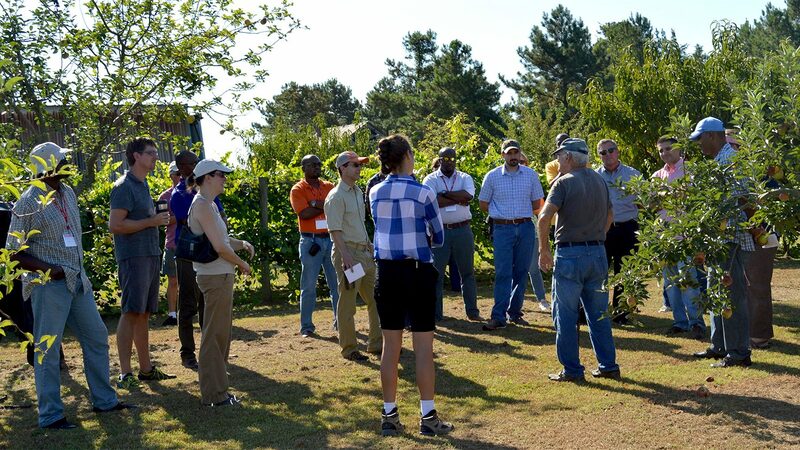 This training focuses on the U.S. agricultural policies that have supported steady increases in agriculture production, domestic and international trade, and the economies of rural communities. From HACCP to food microbiology, we can provide training on a range of topics, including meat and poultry processing, pasteurization of dairy products, and fresh produce. 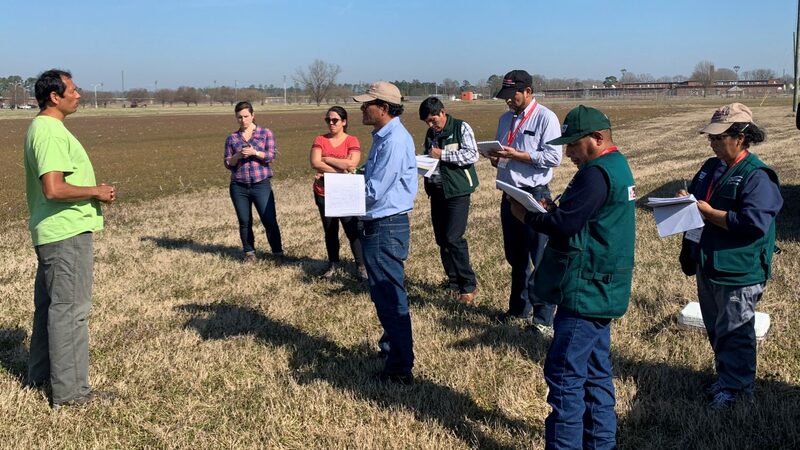 From crop production to weed management, our plant agriculture training can be customized to focus on a number of different topics including soil science, plant breeding, post-harvest, and more.